Listen, eat, look, welcome, dip, play, come. 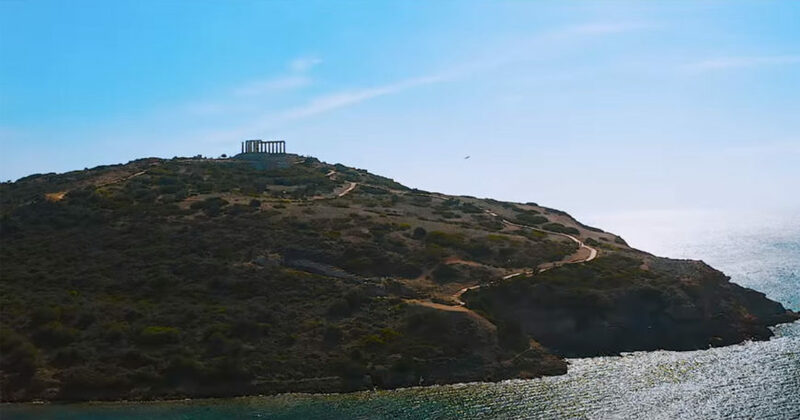 Watch the latest video of discovergreece.com and unlock the feelings of Greece. The food, the mood, the people, the amazing scenery! Our team at Transfer Me is ready to take you to all the amazing places in Greece and live the experience! 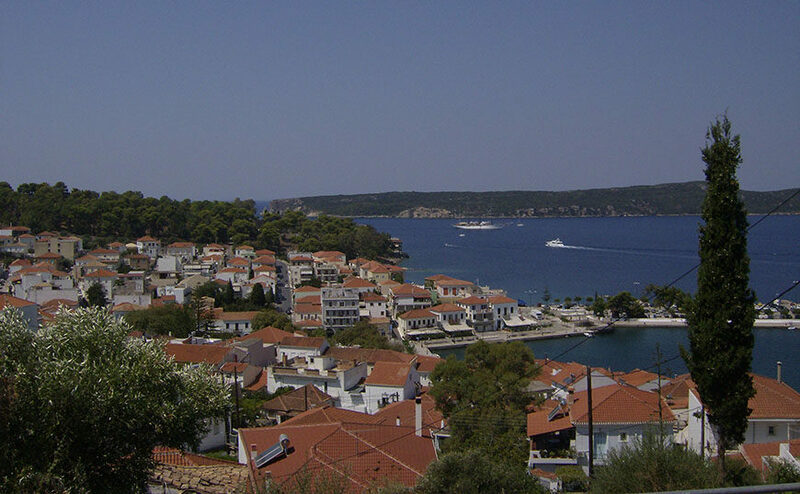 Discover Pylos with Transfer ME! 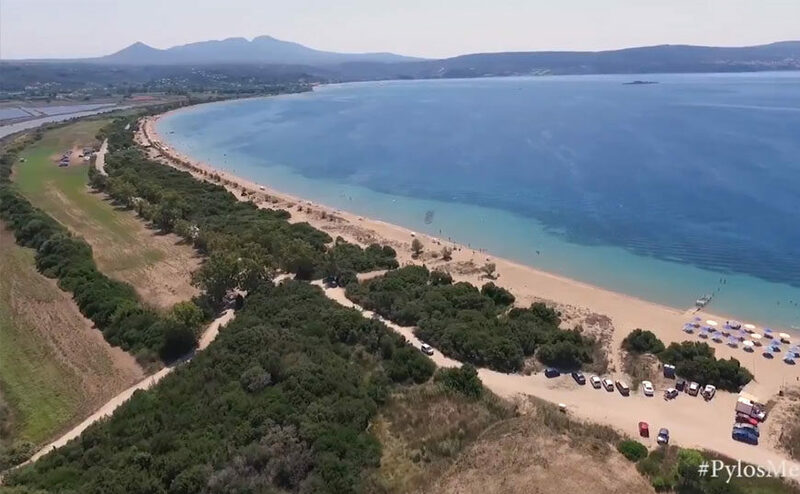 Discover the beauties of Pylos and surround areas in this short clip: Do you like Pylos? We can get you there with comfort and ease with Transfer Me. Contact us and we will be at your service. Do you have any questions you would like to ask us? 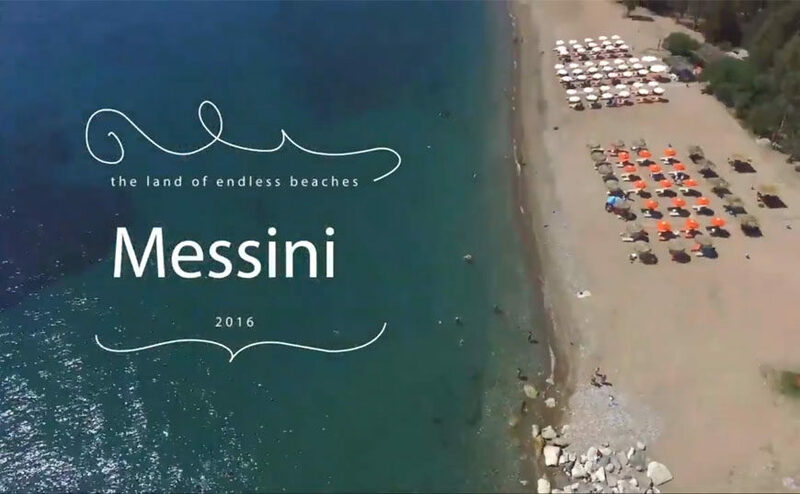 Our taxi and transfer company which is based in Kalamata, the capital city of the Messinia prefecture was established in 1999 and has continued growing through successful collaboration with hotels and many travel agencies. We offer an excellent taxi and minivan service back and forth to all the areas of our region and we also have daily trips from Kalamata to Athens and back. 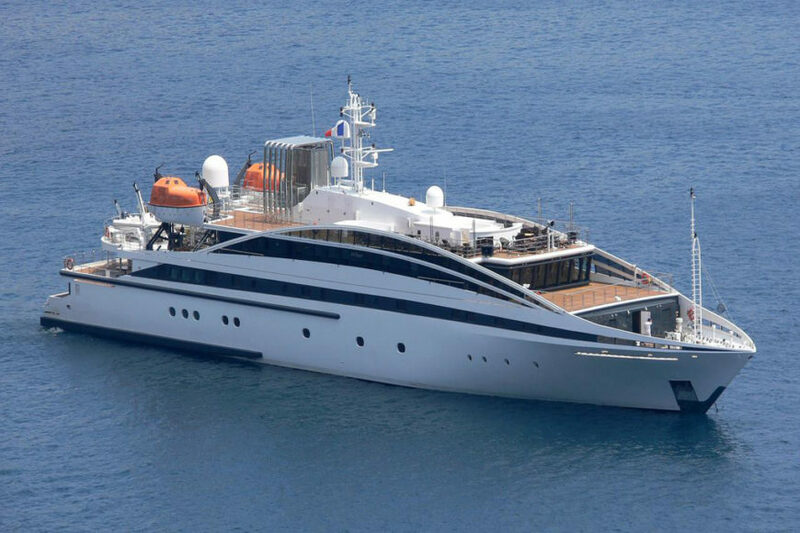 © transferme.gr MHTE 1249E81000043601 2014-2019. All rights reserved.